The 2018 Auto Expo is months away at the moment, but that hasn’t kept various speculations on upcoming new launches and new car unveils from pouring in. Earlier this year, we decided to put together a list of new cars that are likely to be in attendance at the upcoming Auto Expo. 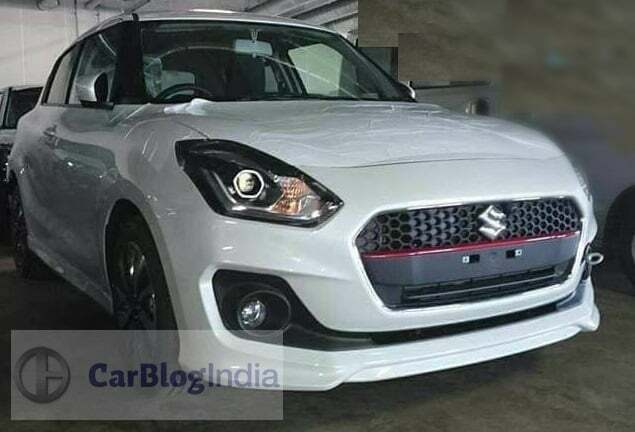 Here, however, we’ve narrowed down to a new launches and unveiling by India’s largest selling car manufacturer – Maruti Suzuki. 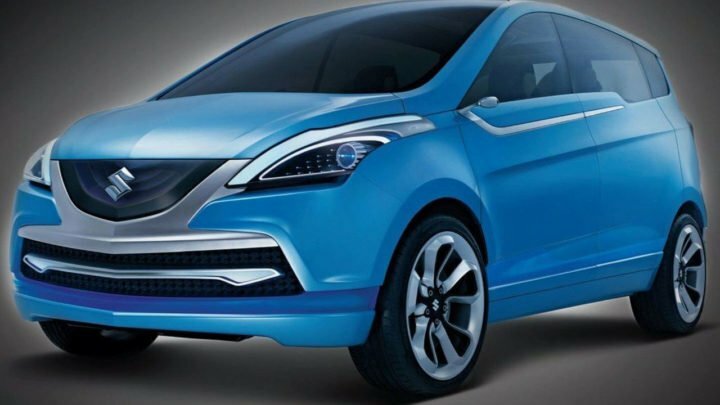 Yes, we are yet to get a final word from Maruti on its plans for the 2018 Auto Expo line-up. 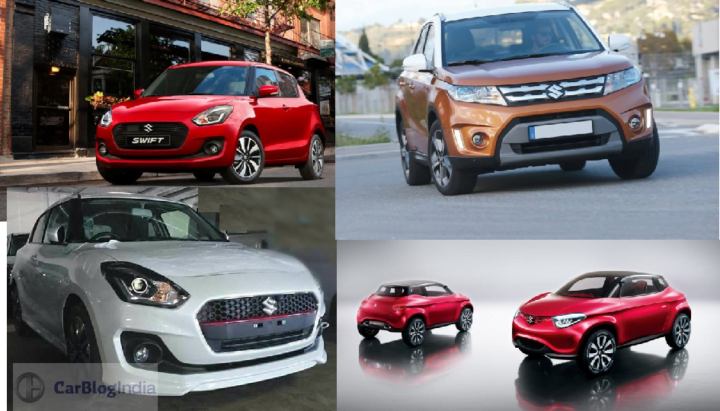 However, our Maruti cars at Auto Expo 2018 list here should give you a good idea of what one can expect at the much awaited Delhi motor show. 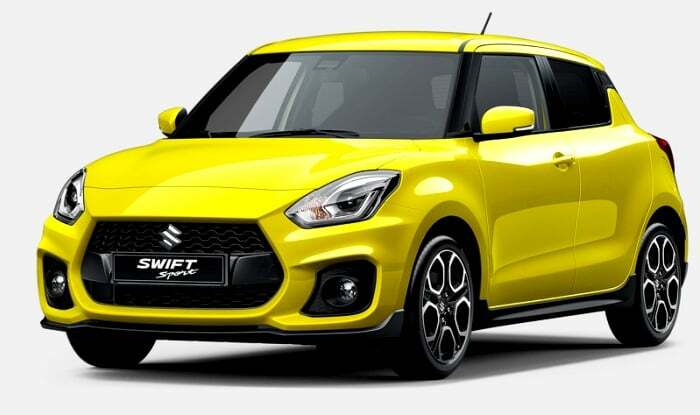 Easily among the most awaited cars at Auto Expo 2018, and also the most awaited of all Maruti cars at Auto Expo 2018, the all-new Swift will make its India debut at the next auto show in Delhi. 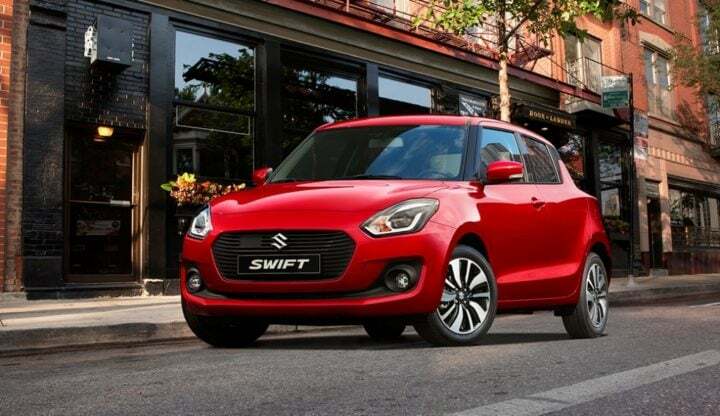 The new Swift is based on a lighter, more rigid platform that helps the car have improved efficiency and dynamics. 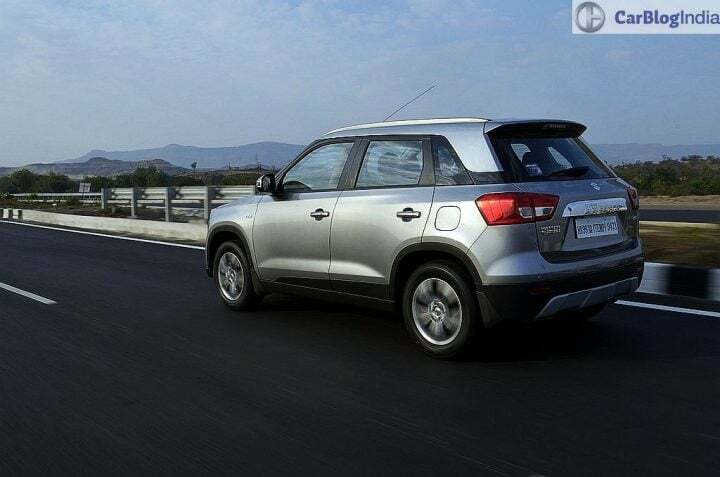 It also gets a more spacious cabin and a much more modern design. 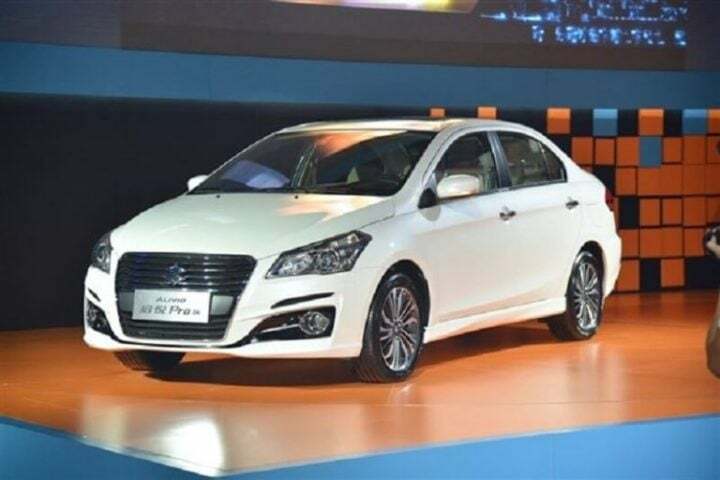 Even the high-selling Ciaz will get a makeover. 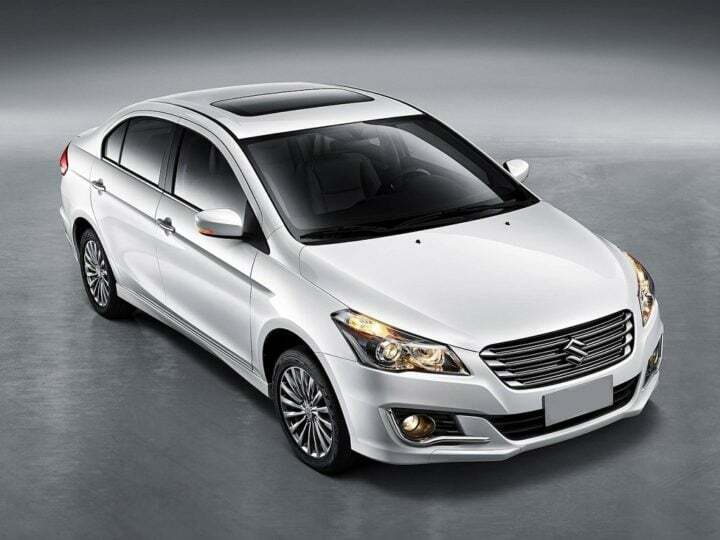 The Ciaz facelift will be another important model in the range of Maruti cars at Auto Expo 2018. It will come with tweaked styling and a set of new engines. 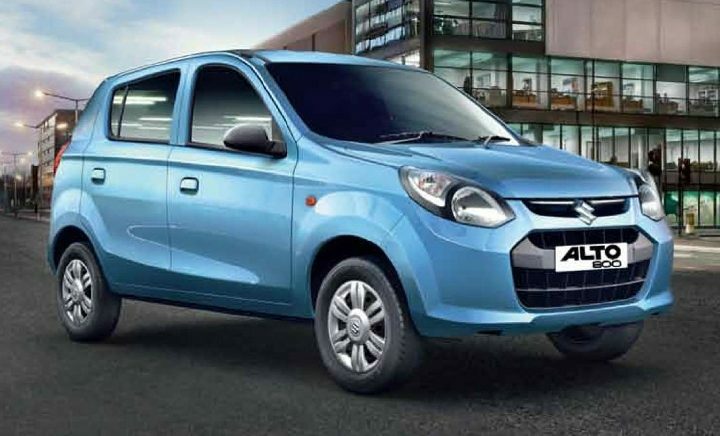 While the petrol models will get a new 1.5-litre Petrol engine, the Diesel models could get a 1.6-litre unit that will be sold alongside the current 1.3-litre motor. 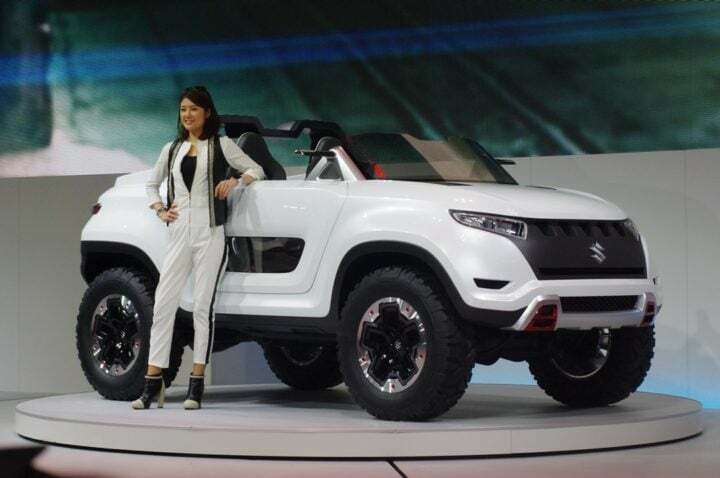 Yes, a new Maruti Gypsy is in the offing. Expected to be showcased at the next Auto Expo, the upcoming 2018 Suzuki Jimny will be one of the show-stoppers among all Maruti cars at Auto Expo 2018. 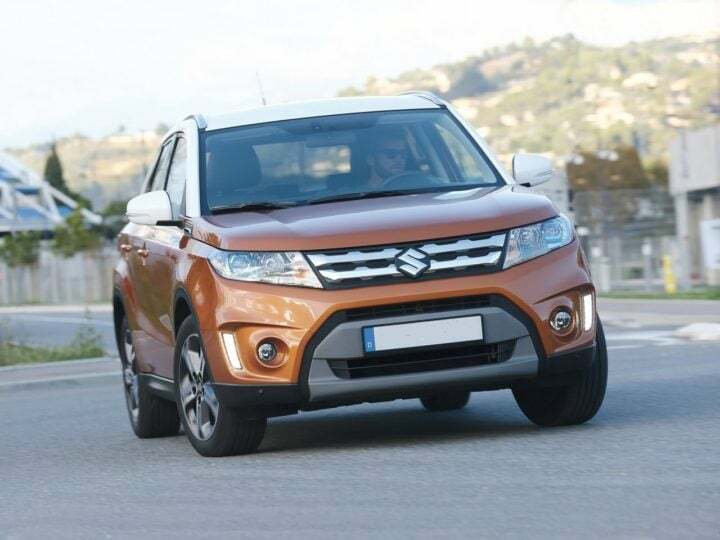 The new Jimny will give birth to the new Gypsy. India will be the export hub for the new model. Seen above is a list of Maruti cars at Auto Expo 2018 along with their expected prices. 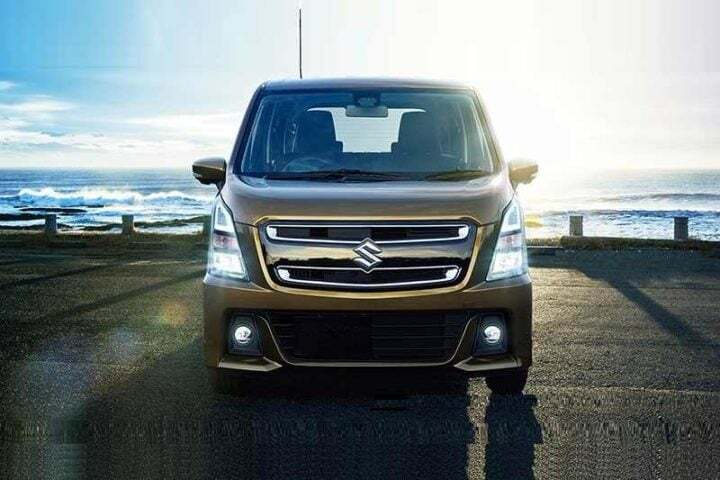 Stay tuned to Car Blog India for latest news updates on Maruti cars at Auto Expo 2018.